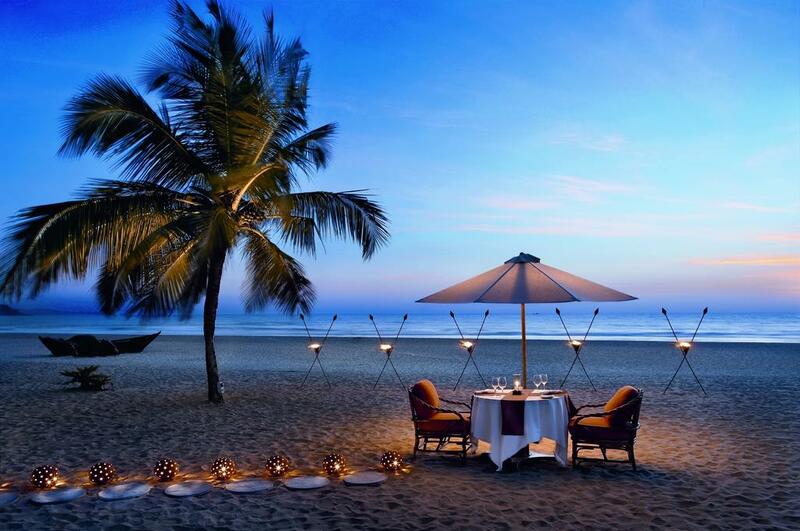 5 Star Deluxe Resort The Leela Goa, located in Cavelossim Beach, is the most ideal getaway for couples who want their wedding to take place at an exotic and luxurious setting. 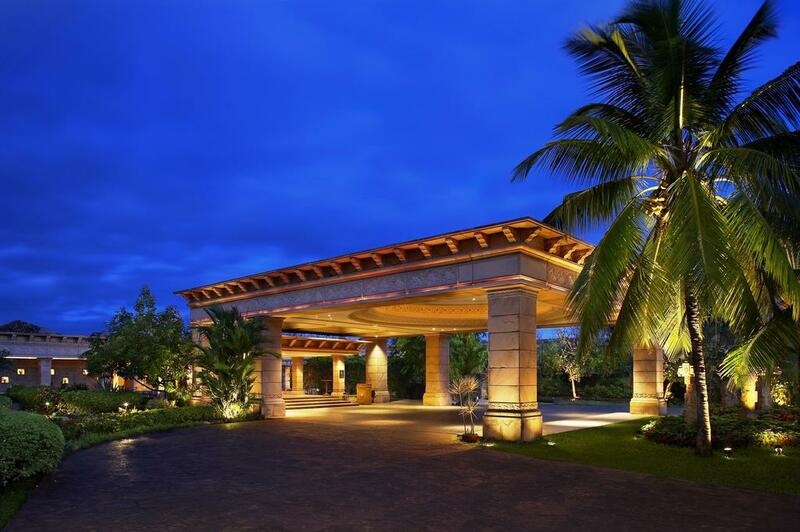 The premier resort, situated at a distance of about 40 km from the Goa Dabolim Airport and 7 km from Margao Railway Station, is spread across 75 acres of property in South Goa. 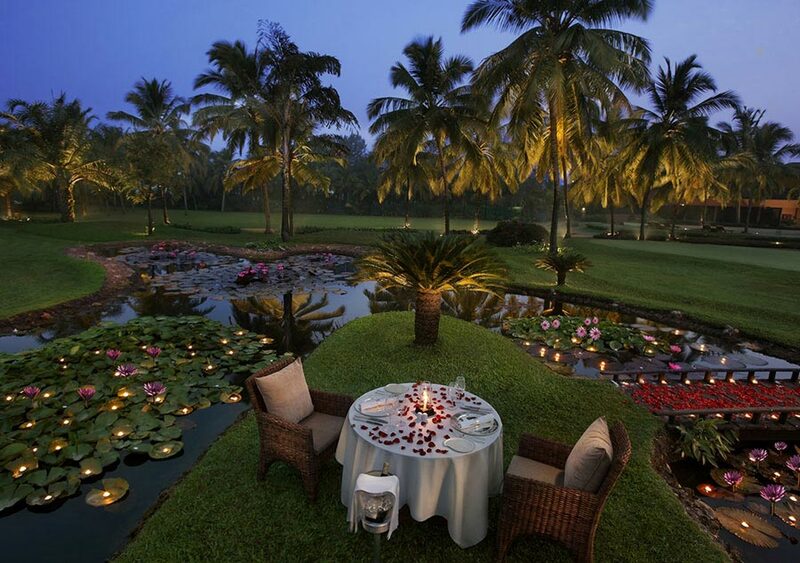 The Leela Goa has the repute of offering classy and exclusive wedding venues with both indoor and outdoor locations. The best and the most picturesque of them is the beach front location. 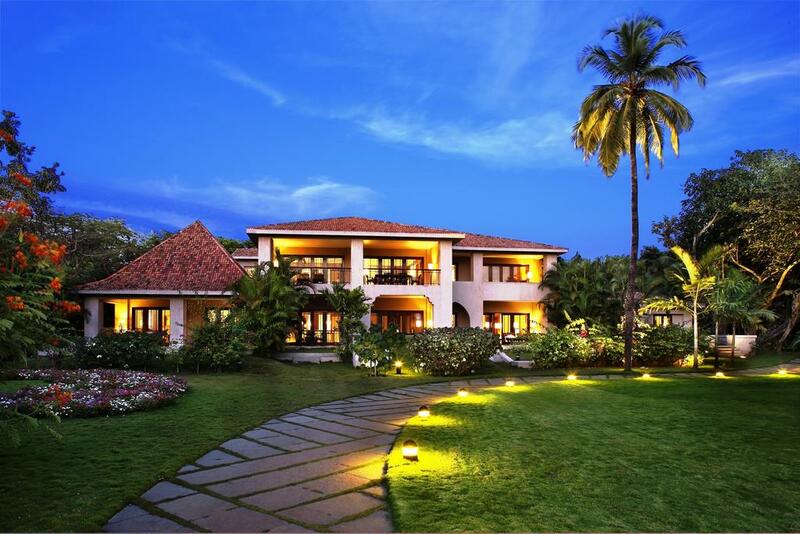 Highly demanded by elite clients, this wedding venue is unmatched to any other place to get married in Goa. Moreover, the Lawn of the hotel also creates magic when bedecked for wedding purposes. 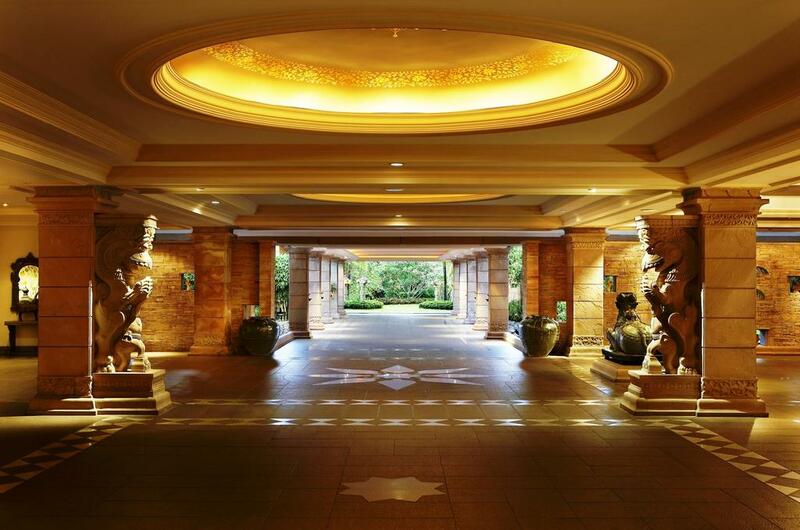 Those who want an indoor venue can opt for the Big Hall with a capacity of over 400 guests. In addition, the Small Hall at the resort can also be used for wedding functions with limited guests. For decoration of the venue you can always rely on your Goa Wedding Planners as the hotel doesn’t provide this service. They will also arrange for the music, entertainment, wedding garlands, flowers, and the services of a Priest. 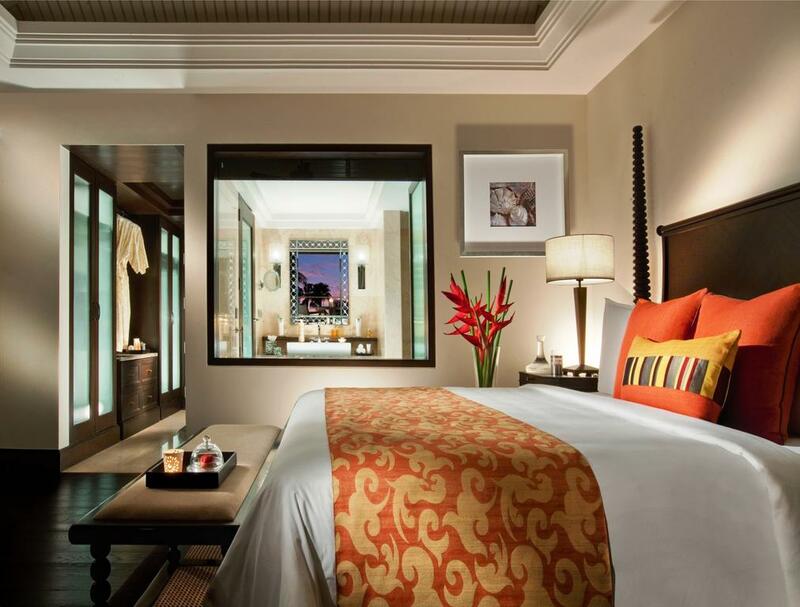 At The Leela Goa, you can avail some very special rates and packages specially designed for weddings. 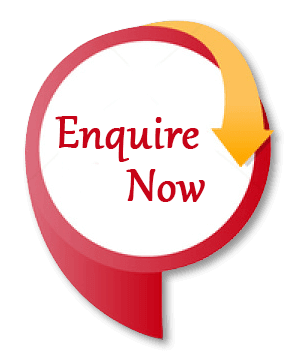 These packages come inclusive of Spa treatment for the couple along with services like hairdo and make up for the bride. If you have dreams of a beachside wedding, you must rush to the Leela Goa to make it a reality with your Goa wedding planner.